SKU: N/A. 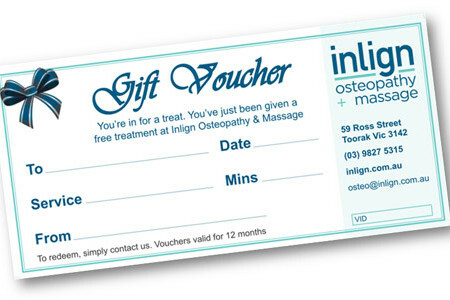 Tags: cheap Flyers, custom Gift Vouchers, embossing on Gift Vouchers, foil stamping on Gift Vouchers, Gift Vouchers Adelaide, Gift Vouchers Australia, Gift Vouchers Brisbane, Gift Vouchers gold coat, Gift Vouchers Melbourne, Gift Vouchers Perth, Gift Vouchers Sydney, multi colour Gift Vouchers, spot UV on Gift Vouchers, debossing Gift Certificate Printing, die cut Gift Certificate Printing, embossing on Gift Certificate Printing, foil stamping on Gift Certificate Printing, full color Gift Certificate Printing, Gift Certificate Printing. 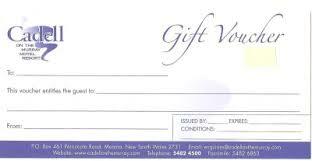 Gift Vouchers or Certificates are given to customer’s or organization members on different occasions. 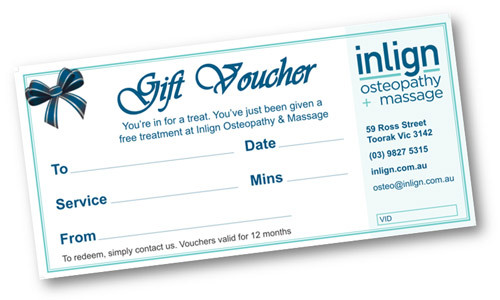 Anything from rewarding an employee, complimentary certificate for guests, conference attending certificate or store discount gift voucher are main usage of gift vouchers. 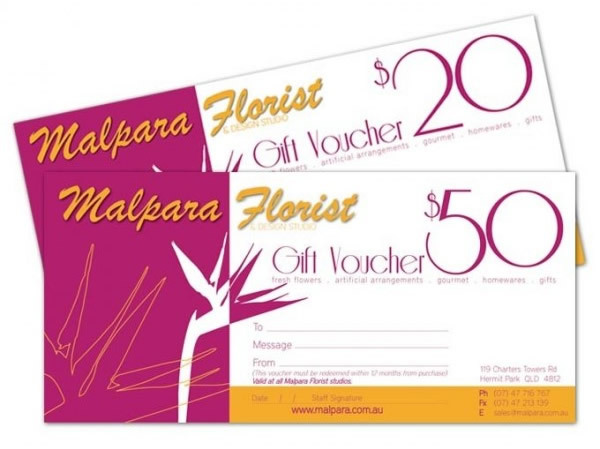 BeePrinting is an online printing company offering high quality Gift Vouchers printing at best prices. 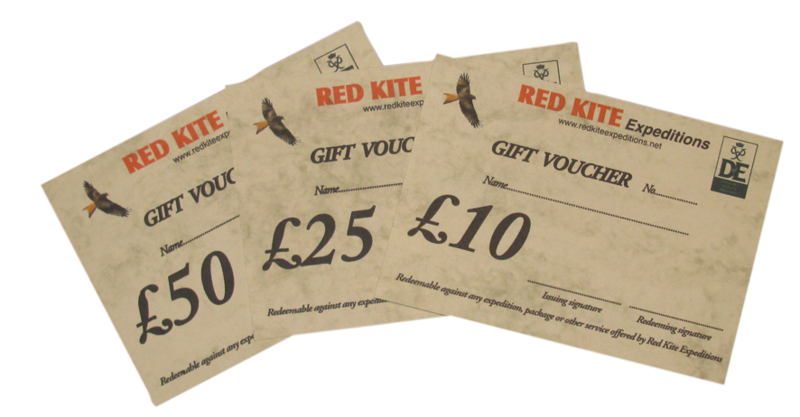 You can either give us your own design or can get your Gift Vouchers designed by our talented, and Innovative designers. 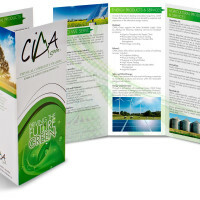 We have friendly staff to help you 24/7 via email “sales@beeprinting.com.au”, phone call or chat support.